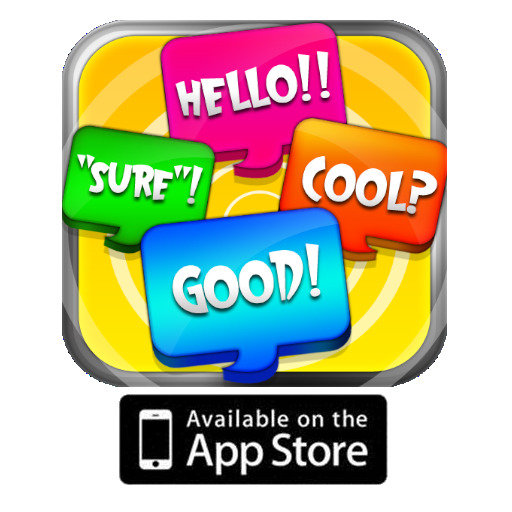 Test your speed with this marvelous game! 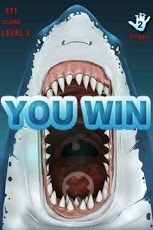 Extremely addictive, remove your finger before the shark cuts your finger. Measure your speed. 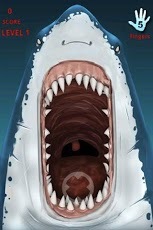 It consists of a open mouth shark with sharp teeth. 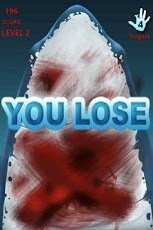 His mouth is opened and then is closed, cutting off your "digital" finger. The only way you can save your digital finger is by removing the finger in the right moment. Unlike similar games, our game is playable!.. which actually means that the levels grow in complexity depending on your skills. 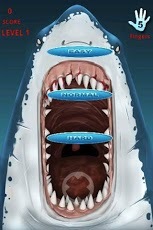 Test your reflexes with this fun and difficult game!